The ever-increasing number cyber criminals and fraudulent activities have created an incredible growth in the demand for internet security solutions. This made thy cyber security one of the most competitive segment for software vendors around the world. Now the market is flooded with hundreds of software offering comprehensive protection against all sorts of cyber threats, but not all these software are equal. Each one has its own merits and demerits, and picking the right one for you or your firm is going to be painstaking. Here, we present 5 most effective internet security solutions comparison to help you make the decision easily and precisely. 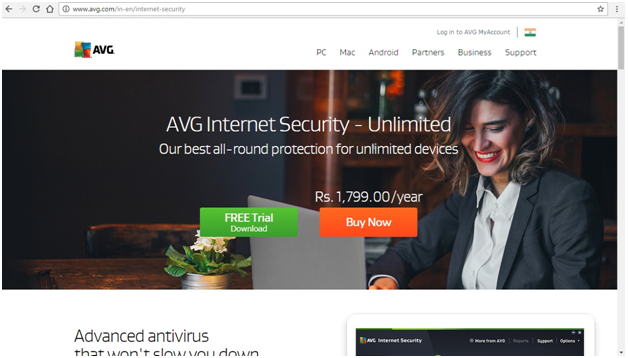 AVG Internet Security 2017 is one of the most sophisticated and highly ranked internet security suits available today. It offers you everything to keep your machine free of viruses, Trojans, spyware, rootkits, ransomware and many other nasty malware. The new version is armed with the most advanced features such as real-time analysis and artificial intelligence so that it can spot out and stop the newest malware from harming you. It continuously analyzes the activities in your system and identifies the software that has a suspicious behavior. This will help to defend your system from newest threats including keyloggers that records and transmit your banking password and account details in secret. It also boasts superior tools for personal data management, privacy protection and prevents undesirable access to your important files. Many advanced features such as Wi-Fi guard, Link scanner, PUA scanner, Email scanner etc are also available in this suite to make it a complete guardian for your computers. With more than 30 years of experience in the cyber security industry, Trend Micro offers an ultimate Internet security suit for those who depends internet to buy, bank and do business. It comes with a bundle of powerful tools that can effectively defend the most devastating threats in the ever-changing cyber world. It can protect you from the hackers and cyber criminals, and prevents your valuable data and privacy being exposed to the wrong people. 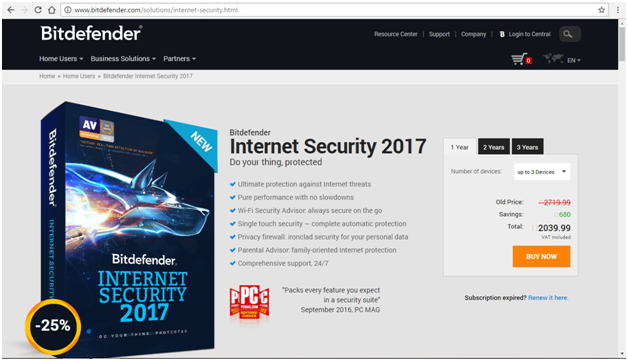 Trend Micro Internet Security 2017 safeguards you from viruses, spam, ransomware and many other malware that sprout up every day. It gives early warnings about potentially hazardous links in instant messages, emails and attachments. It scans your browser and social media for security breaches and takes care of your privacy on social media sites so that you can enjoy your digital life securely. The Trend Micro Folder shield prevents any changes made to folders in your computer by unauthorized programs and thereby eliminating any chance for a ransomware attack. It comes with parental control features and protects your kids from internet-based frauds in real-time. 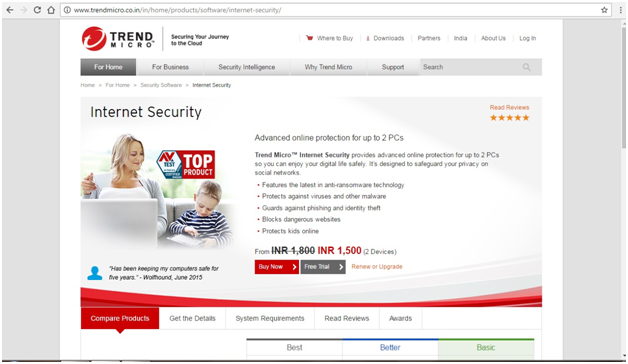 Trend Micro Coupon Codes upto 50% Off. 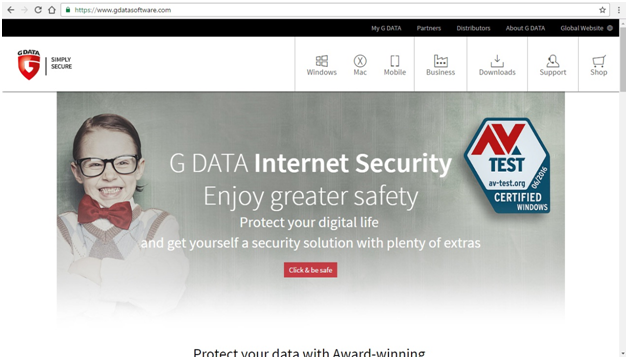 G Data Internet Security 2017 is the newest release from G-Data, one of the most innovative IT security companies in the world. They developed the first antivirus software 30 years ago and still pioneers in the field with exclusive software to combat Malwares, Trojans, Rootkits, Worms and many known and unknown viruses. In addition to common antivirus features, this software suit offers behavior monitoring, vulnerability detection, secure banking with BankGuard technology, and secure firewall etc. to ensure comprehensive protection. 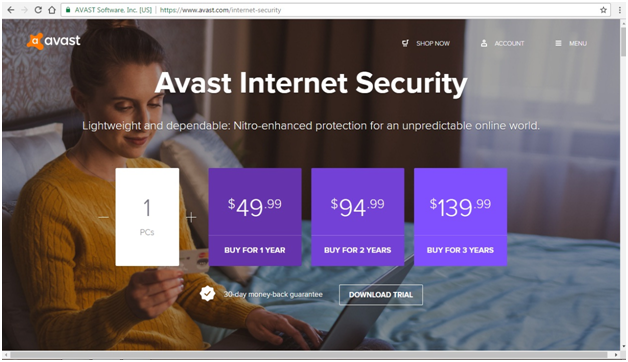 It provides a high level of security by combining the antivirus, antispyware and web protection tools and safeguard your computer from both online and offline dangers. It scans even SSL encrypted mails for dangerous attachments can effectively defend the malware spread through emails and instant messaging. It also offers better parental control utilities so that you can prevent your children from accessing inappropriate websites. Today, apart from entertainment and data sharing, internet has emerged as the most widely used platform to buy, bank and business. It has also become one of the most favorite places of criminals and cheats. Without proper defense against these high-tech thieves, you can easily become a victim. In this context, you need the best protection to be safe online. It is the ultimate responsibility of an Internet security suite to provide you the proactive protection against all threats in the cyber space. The software described here are capable of providing ample security to you but it is always advised to have a closer look at their features and performance before you make decision.